We are super excited to announce the launch of our new shopping experience, making it easier, faster and more effective for you to be able to purchase your photo memories. 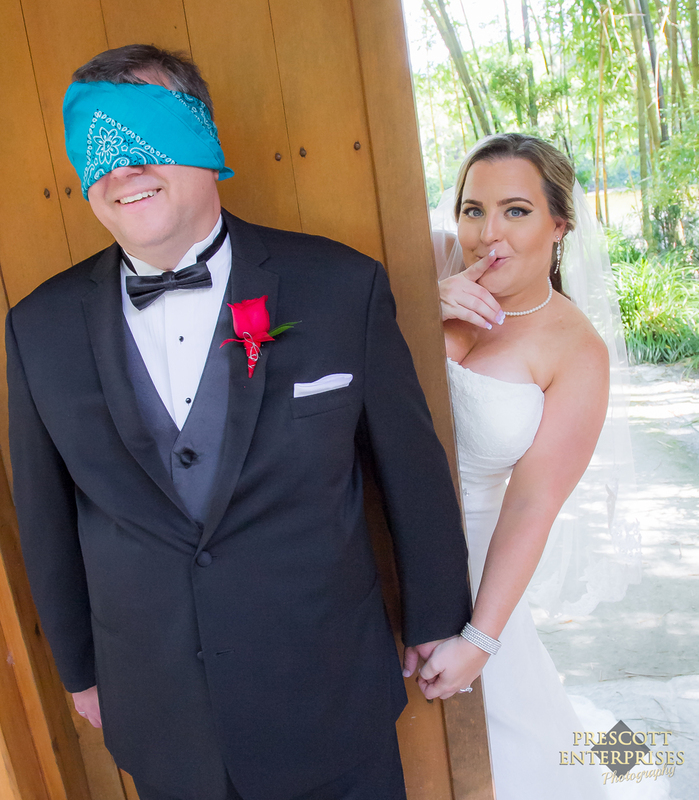 Destination weddings are exciting and a lot of fun. 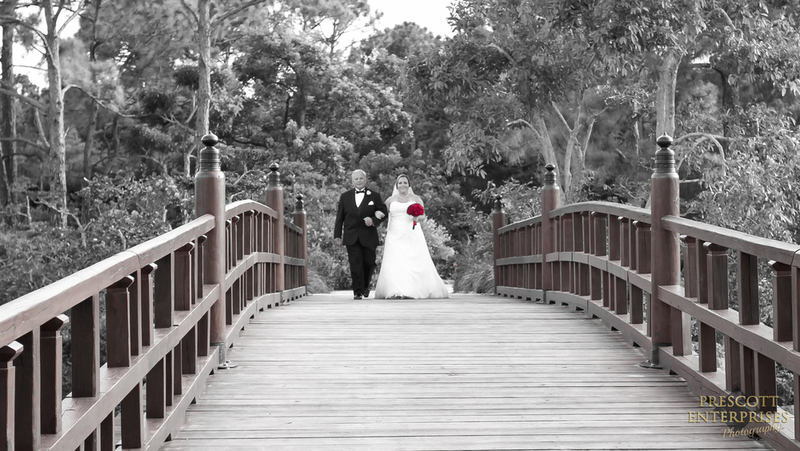 Join Amanda & Cale from South Dakota at their destination wedding in Florida. A Wedding at the Gardens! 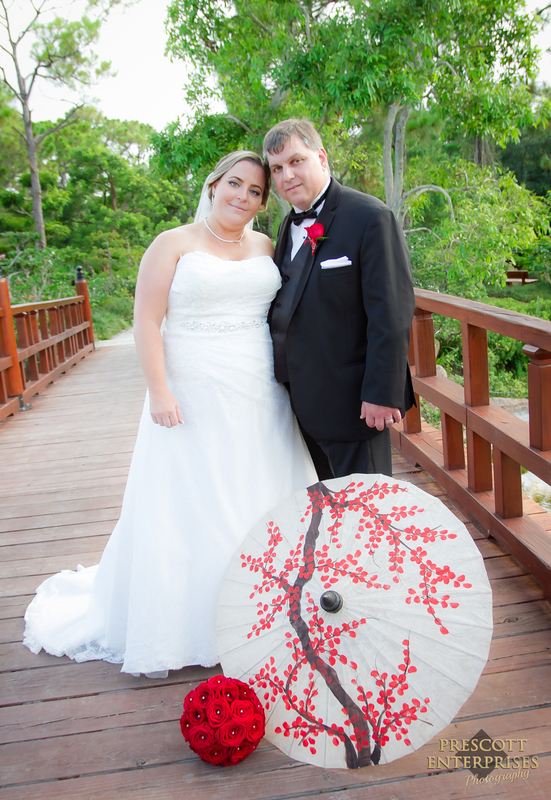 We were honored to be able to capture the beautiful and lifelong memories for Henry and Diane as they became man and wife at the stunning Morikami Museum and Gardens in South Florida. 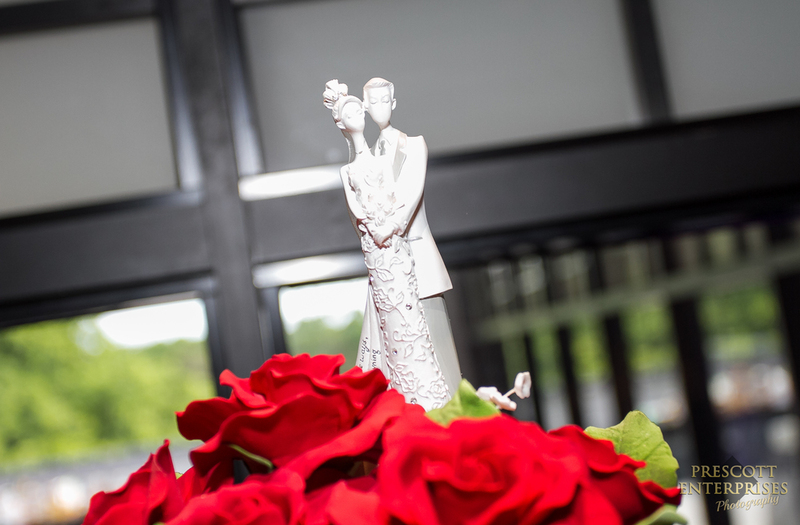 We wish Mr. & Mrs. Schoepp many years of love and happiness. "Growing Up" series photoshoots and "Smash the Cake" mini-sessions are great ways to capture your children and magic memories as they grow up. Check out our most recent growing up series that we shot in Florida with an amazing family for the 4th year. There was nothing better in the 1950's than a day trip to the beach. Join Amy as she travels back in time for her vintage photoshoot and fun in the sun! Energy and fun filled Happy Hour Zumba Master Class with Berndette, Loibel and Alexsa. So much fun!!! The Night of Sultan Show was a mesmerizing story of the life of a Sultan and the competition for his love from his multiple wives. Talented belly dancers and performers wowed the audience during this breathtaking and beautiful show. 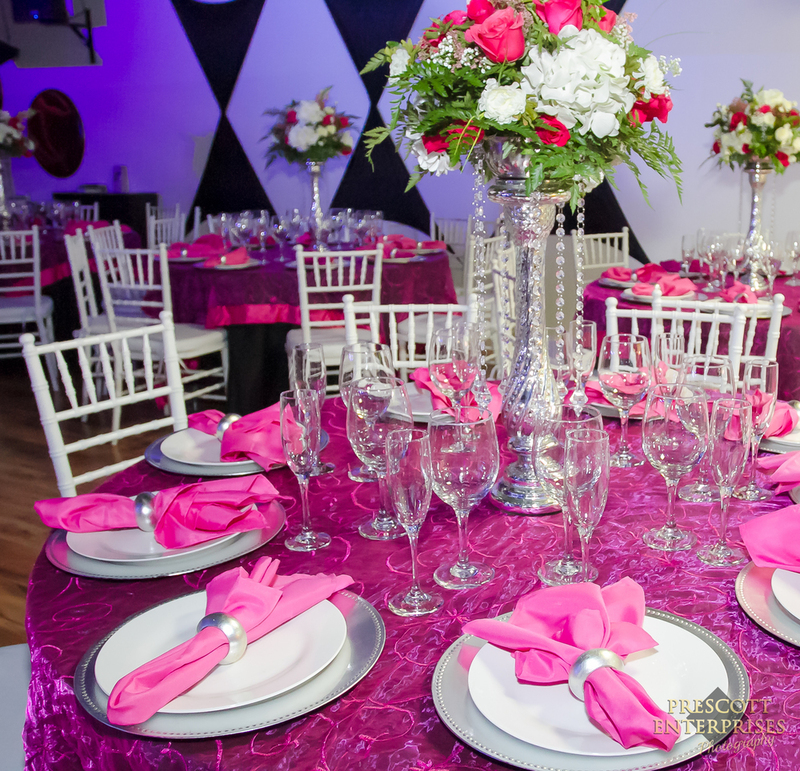 Its that time of year again......here are some tips for making your office holiday party event one your employees will remember! 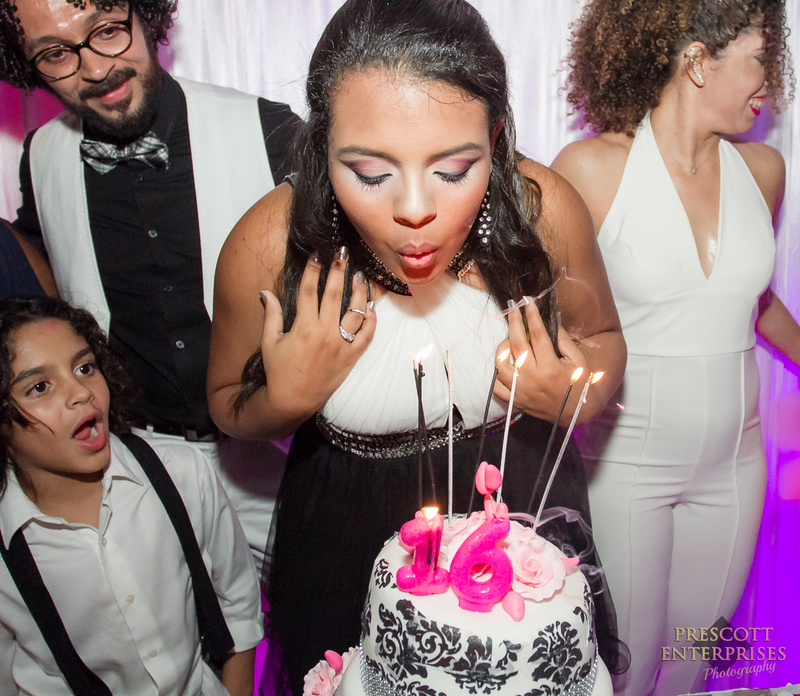 Sweet 16 Birthday Parties are full of fun family moments and memories that should be captured to enjoy for years to come. 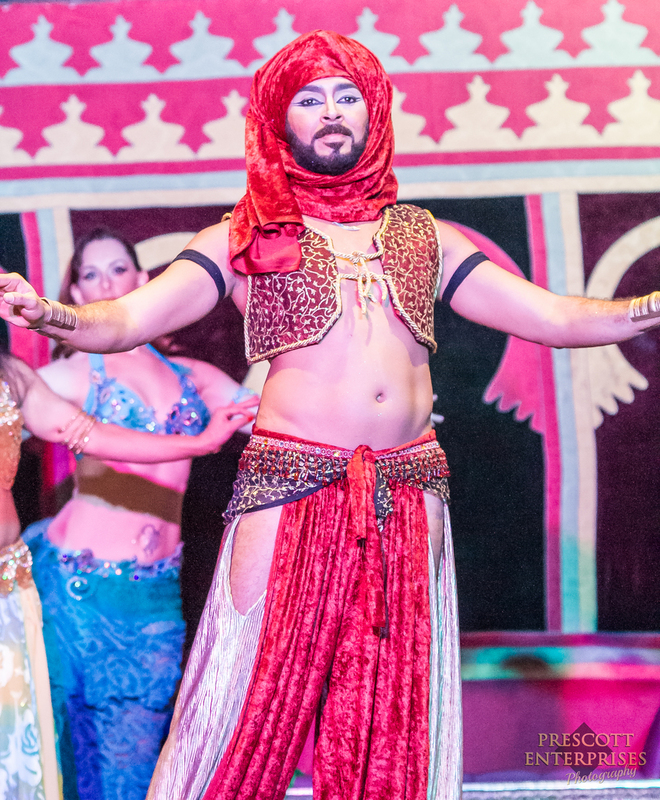 Come experience a real-life fairy tale of sultans and princess's in Boca Raton this December. Its all about the performance! 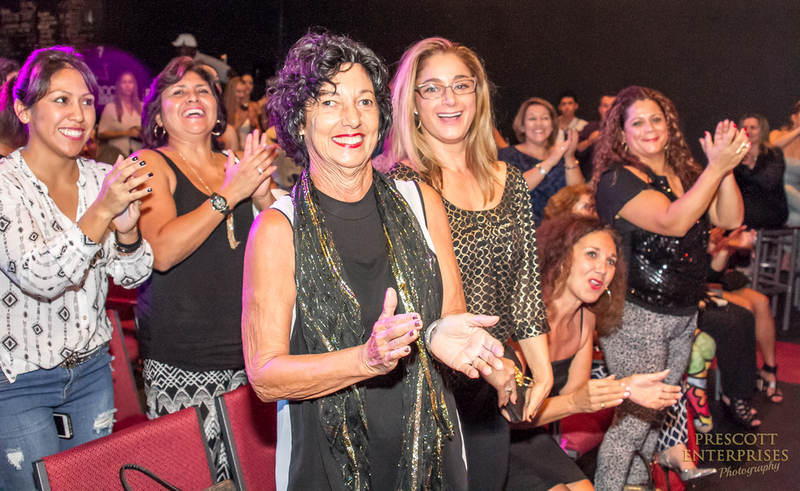 Lots of action, energy, dance, fitness and smiles this year at the 2015 Zumba Insructors Convention. 6,000 insutrcutors from all over the world came together to learn and share their passion for dance and fitness. As part of the international Zumba Convention experience, instructors can book mini-professional photoshoots to capture their convention memories as well as have a affordable images to promote their classes. 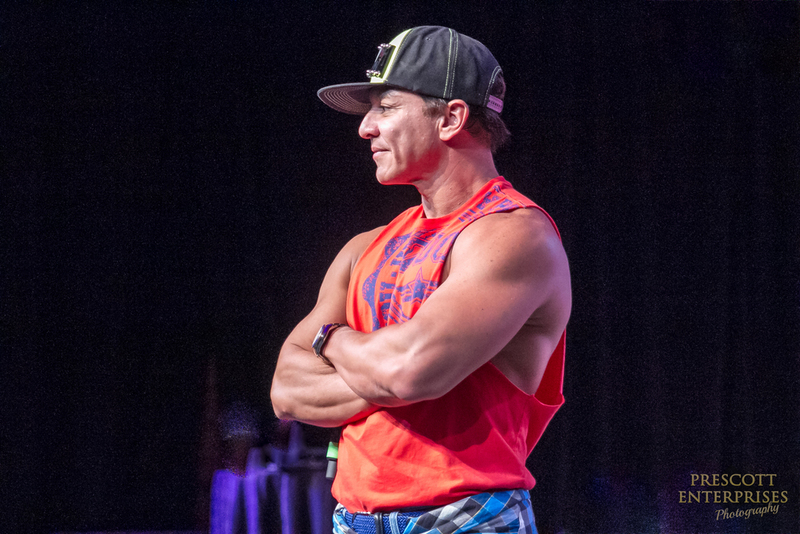 Its the week before the annual Zumba Convention, the biggest Zumba family reunion of the year with thousands of energetic, brightly colored, smiling Zumba instructors from all around the globe, you are busy preparing all your outfits, accessories, protein and nutrition bars, and theme party costume. 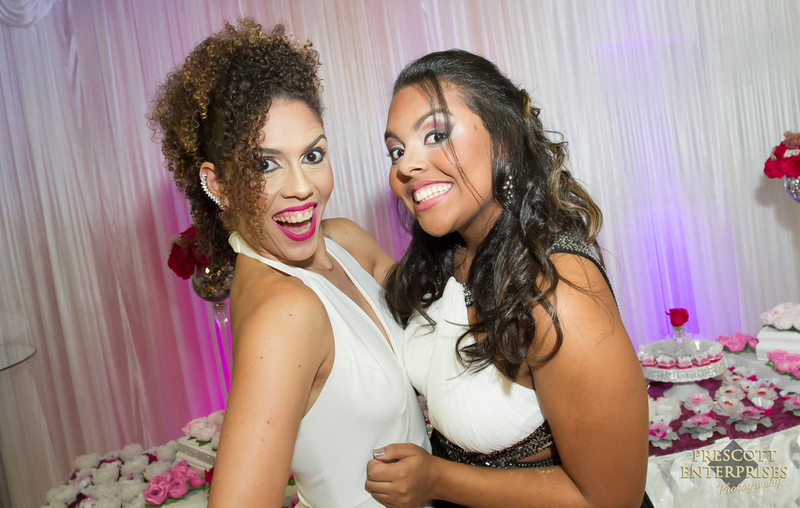 With professional Zumba photographers in almost every session you know that you need to ROCK your pictures, and who knows, if its that good maybe your picture will make the Zumba webiste, the next marketing banner or even better get noticed for a future photoshoot. 1. 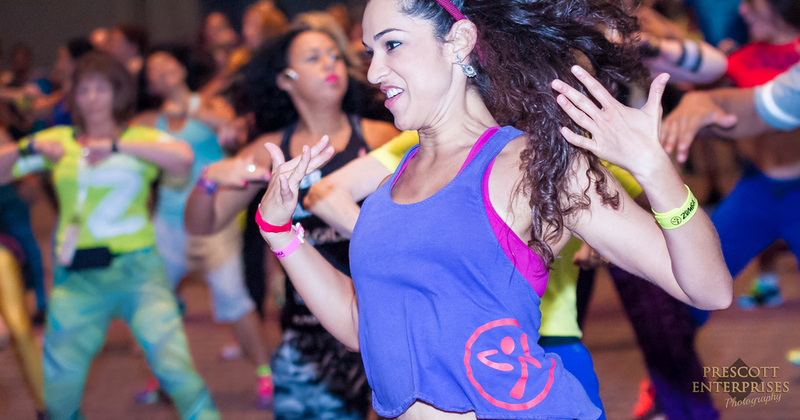 SHOW YOU PASSION: If you look at all the Zumba pictures, they are filled with vibrant, happy and energetic people. Make sure to dance your hearts out and have fun, and simply do what you love the most. Keep it natural (if you try too hard it looks fake) and the photographers will find you for those exciting and passionate images. Passionate and natural images can be the most dynamic and stunning. Zumba presenter Fabio Barros never fails to show his passion for dance whenever he takes the stage. 2. AVOID FAKE TANS AND THICK MAKE-UP: As a photographer there is nothing worse than trying to shoot someone that no longer looks like a beautiful human. This might be because of a bad shade of fake tan, or because they feel that thick stage make-up is necessary. A suggestion for your make up....wear it a little heavier than you might in a normal day but again keep it natural. We want to see YOU....the real person in all your beautifulness! Zumba presenter Catherine Chiemelu exudes amazing energy and beauty and all with a natural look. 3. SMILE! : We know that the Zumba Convention is the 2nd happiest place on earth (behind the mouse house down the street) and so don't forget your smiles. After passion, its your smile that the photographers look for so wear it big, be natural, be genuine and be you! 4. CHOOSE YOUR OUTFIT: Zumba photographers also look for outfits that look great on camera. Remember we are looking for images that are bright and vibrant. Try to avoid very light-colors like white and yellow if you have lighter skin and hair, while if you have darker skin and hair-black (although flattering) may not be the best choice of full outfit color. Watch out on patterns too........your favorite leopard print leggings along with polka dot tank top may be a little too busy for the camera. So if you want to get noticed by the photographers try to blend solids and patterns and keep a good balance. 5. 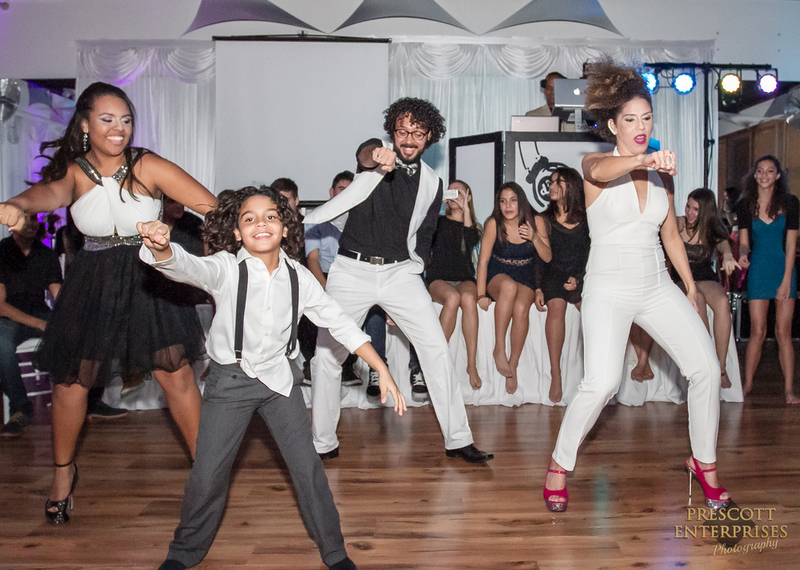 ITS MORE FUN WITH FRIENDS: As a Zumba Convention photographer I am always on the look-out for great images that represent the culture, diversity and family that IS Zumba Fitness. Make sure to connect with and meet new friends from around the world, we are looking for special moments of you having fun with your Zumba family from across the globe! Now you are all set for your Zumba Convention adventure to ROCK your Zumba photographs. I look forward to seeing everyone...I'll be the one with the camera!! A step back in time to 2015! 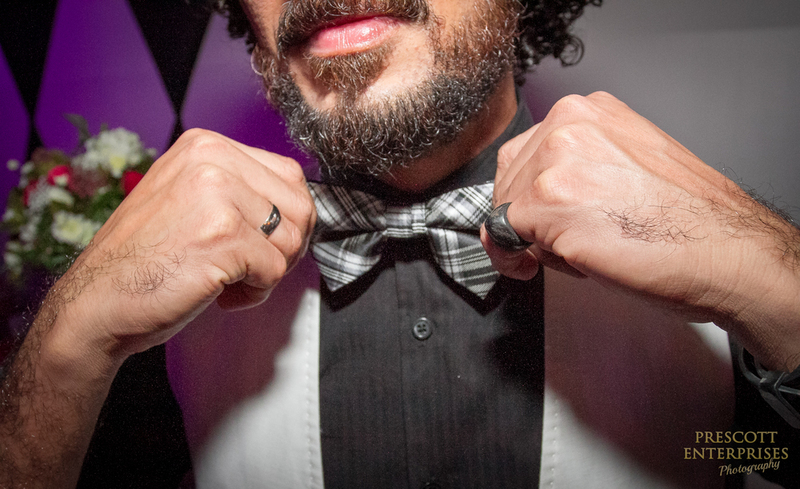 Our fashion and personal style often has its roots and influences in history. Living in 2015 with a touch of influence from a decade long ago makes for a unique and wonderful combination! Wedding Mishaps......Day Ruiners or Memory Makers? 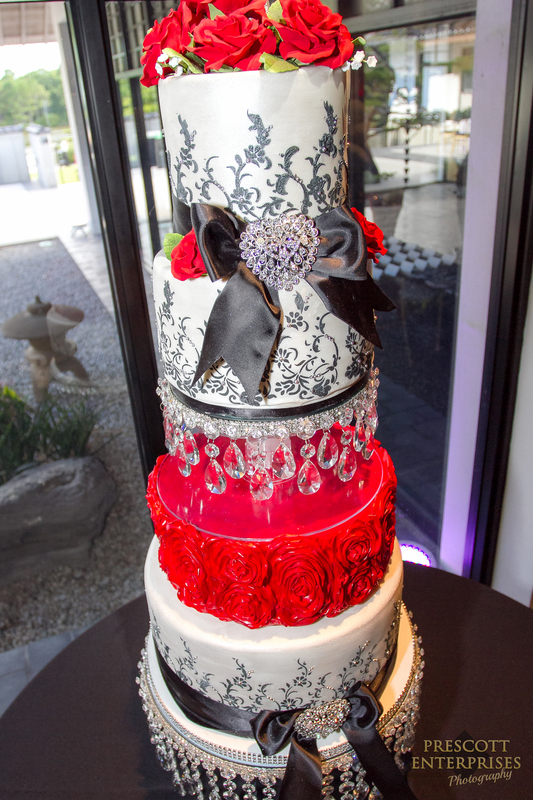 Weddings never turn out to be quite as perfect as everyone plans. Should you let unexpected happenings ruin your day or can you make them into wonderful memories? Wedding Photography-not an act of tradition! Campers get to swim once again! When Easter Seals Camp Challenge opened its doors in 1961, the pool was one of the first structures to be built. 50 years later, federal law required to make changes that resulted in building a new pool. The total project cost was estimated at $250,000 and there was a distinct possibility that the campers were not going to have a pool to swim in during camp this summer!